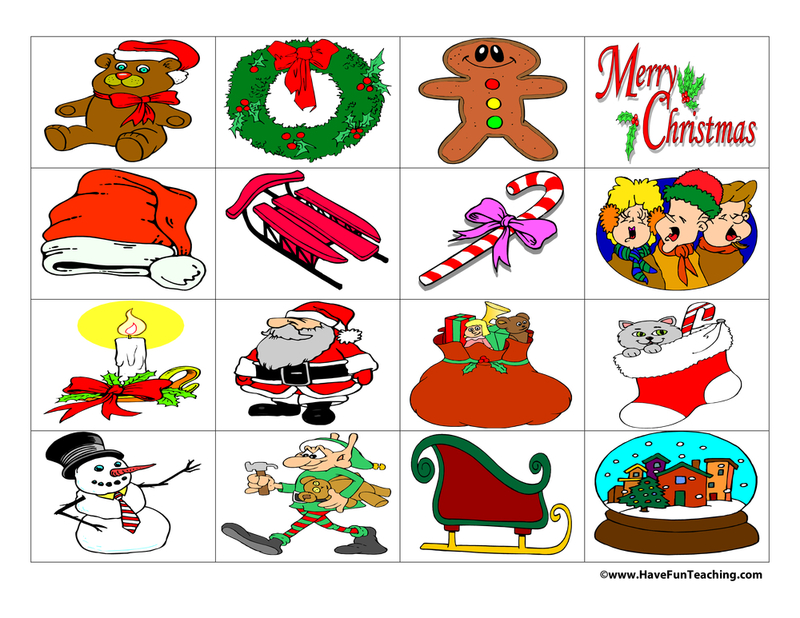 Using Even Or Odd Christmas Activity, students sort numbers in the even or odd categories on the sorting mat. 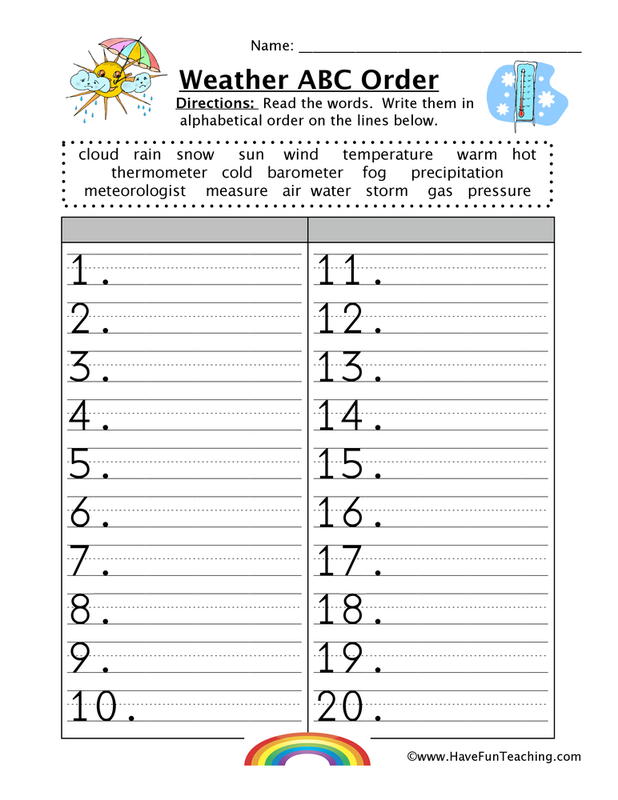 Knowing even and odd numbers helps your students with factorization, multiplication tables, and arrays. 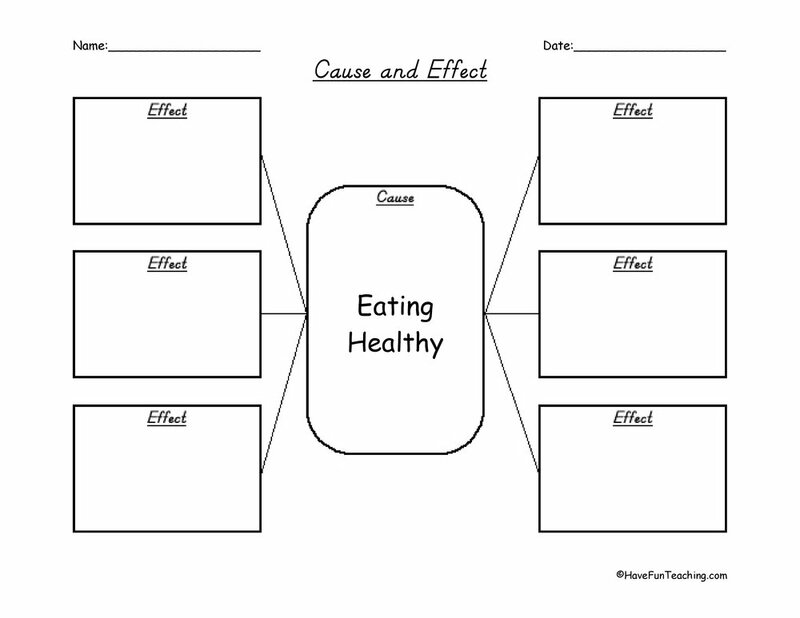 This activity helps your students build their ability to recognize of even numbers. Read the number on each card. Decide if it is EVEN or ODD. 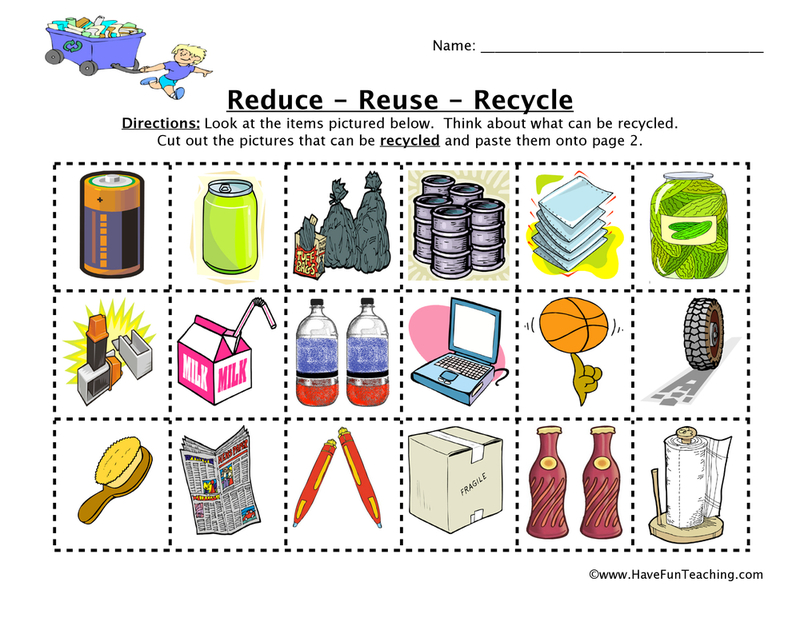 Place it on the EVEN or ODD sorting mat. Complete the recording sheet. 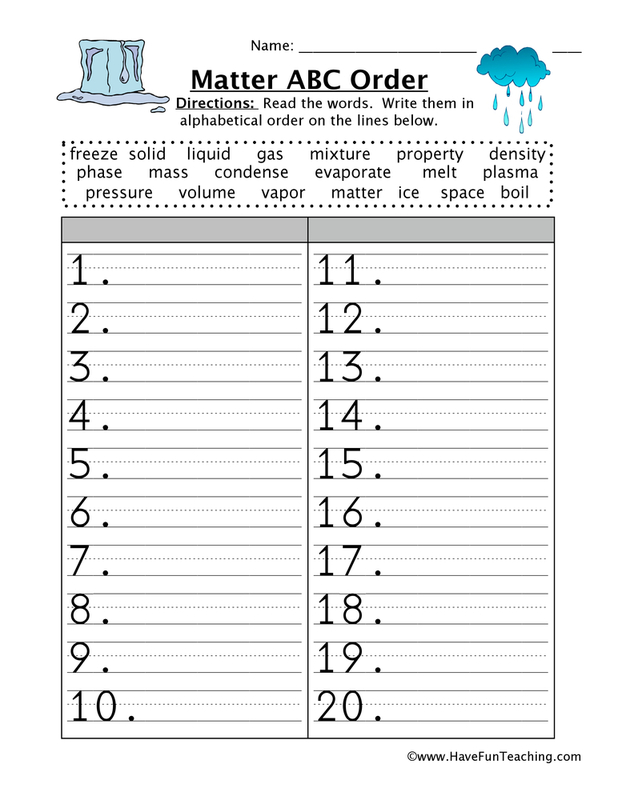 If you are using this activity, your students are probably learning about even and odd numbers. 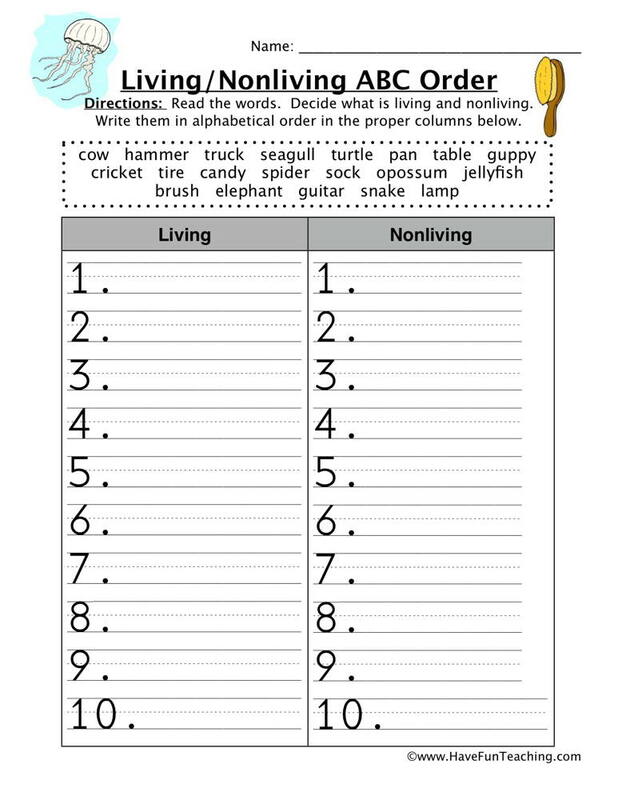 Use this Buzzy Odd or Even Activity as an additional resource for your students. 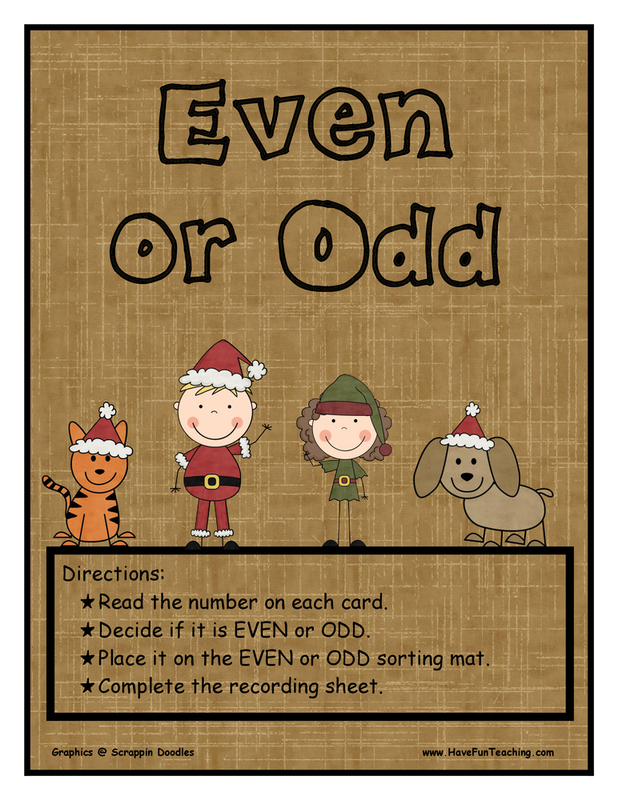 Introduce this activity by reviewing odd and even numbers using Number Flash Cards. 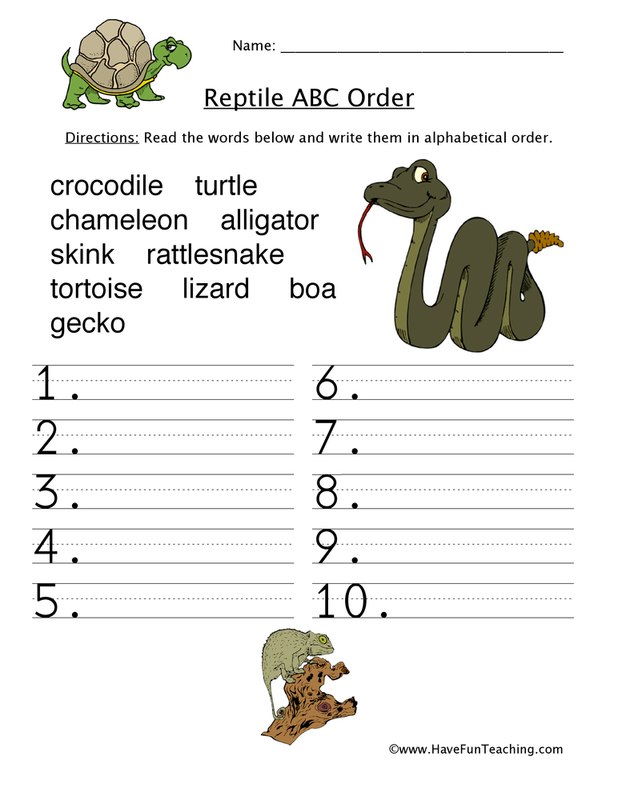 Next, discuss how you classify a number as even or odd. 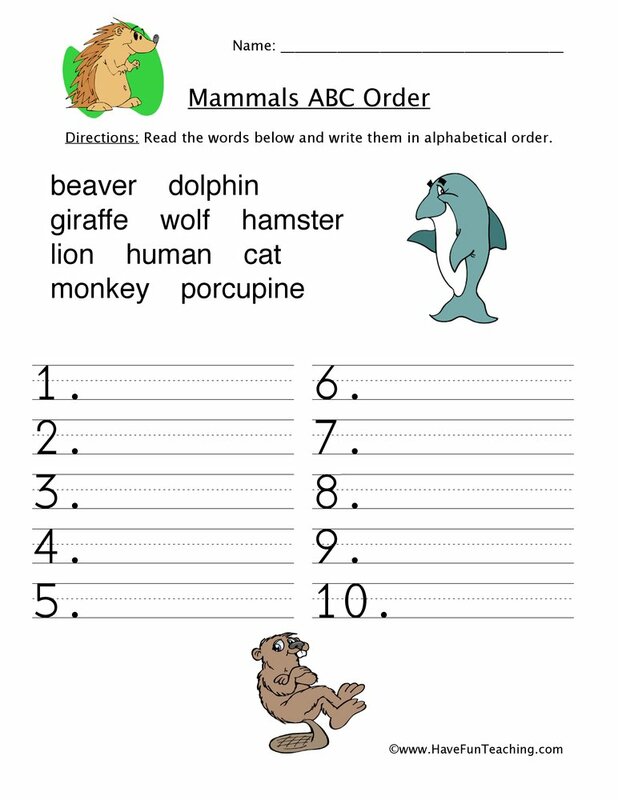 Then, students complete activity independently or with a partner. 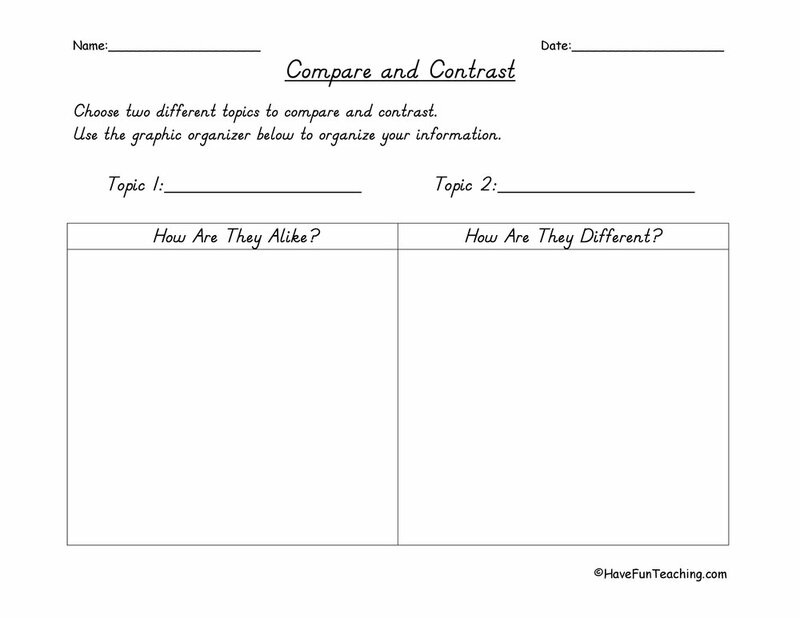 Once finished, challenge students to create a list of other odd and even numbers. Be sure to check out more Even and Odd Activities.